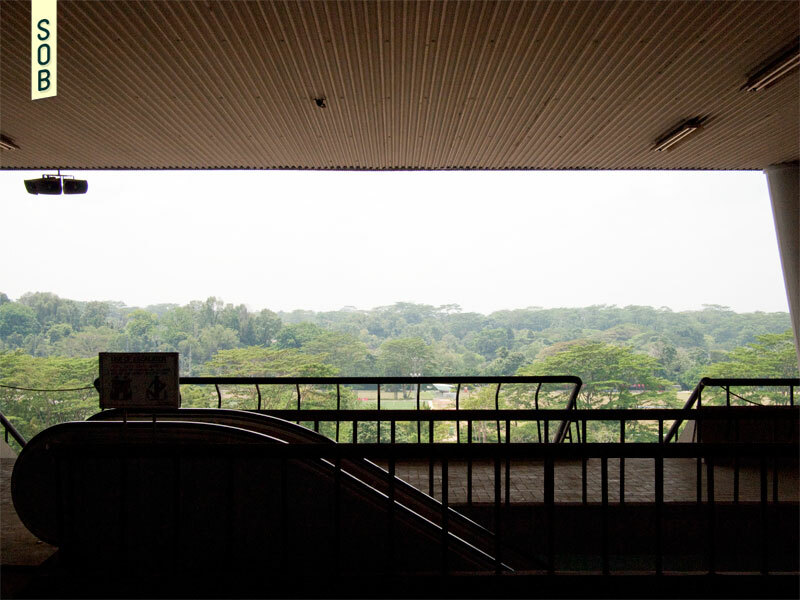 When it was opened in 1933, the Grandstand at Bukit Timah was declared ‘a truly impressive sight’. Although it has been extensively upgraded over the past fifty years, the basic structure remains unaltered. 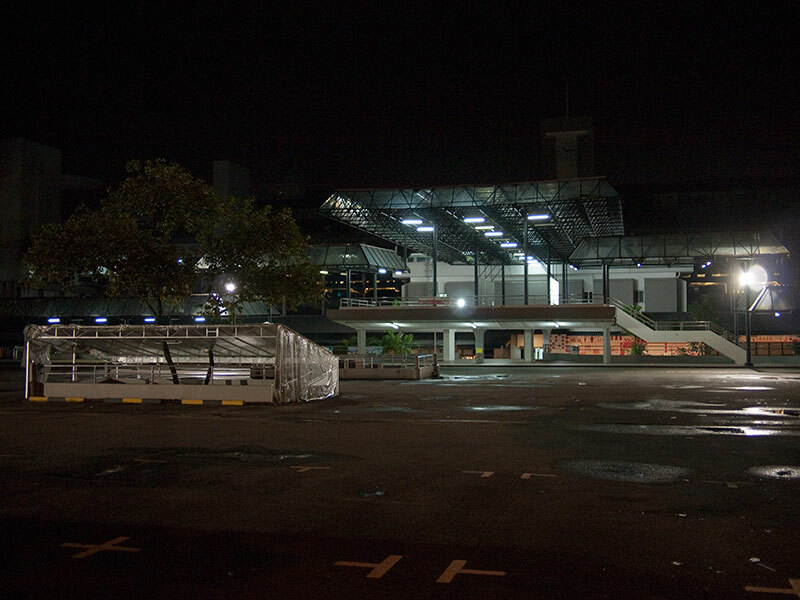 The Grandstand is a commercial lifestyle hub, tucked away in a large expanse of sparsely occupied land off Bukit Timah Road. 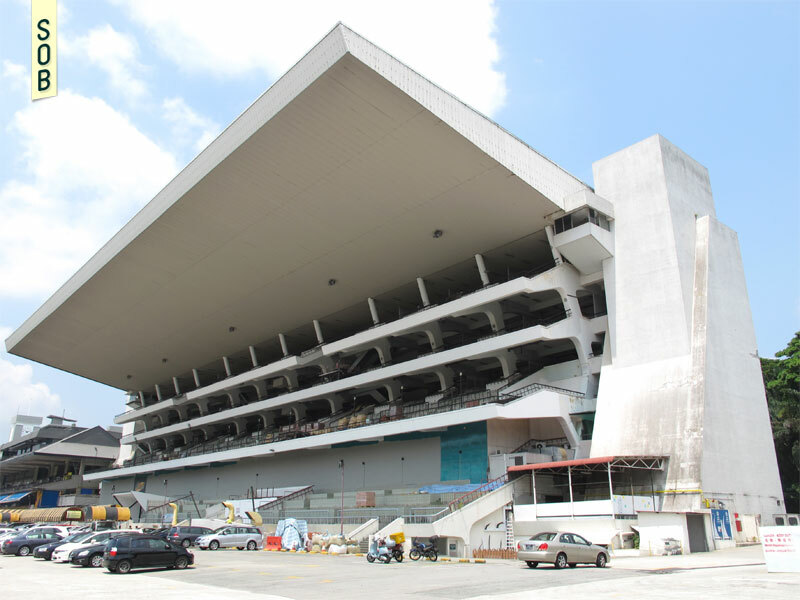 It takes its name after the two buildings it occupies, which upon closer inspection reveal themselves to be the eponymous grandstands, facing the race course of the old turf club. 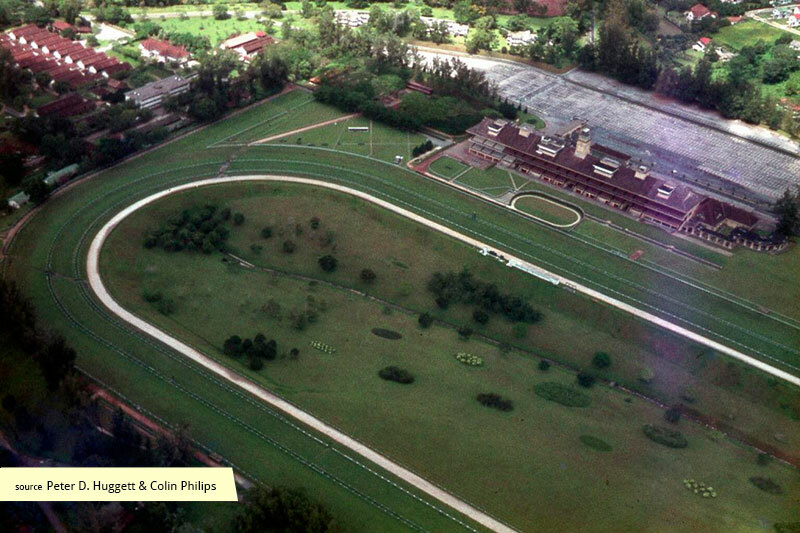 The buildings and grounds were home to the Singapore Turf Club, relocated from its old Farrer Park premises in 1933. The Turf Club has built up enviable support from a large and loyal staff, a fact confirmed by the number of employees who have spent their entire working life at the Club. They enjoyed a good range of social and recreational activities on the premises. 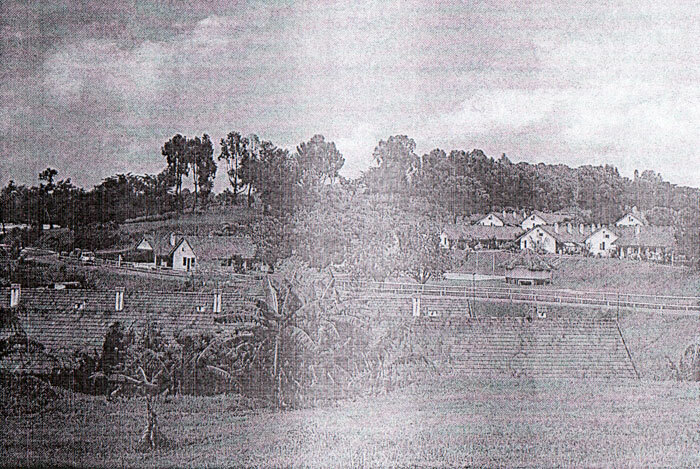 More than 3500 people, most of them dependent on racing, lived in the vicinity. 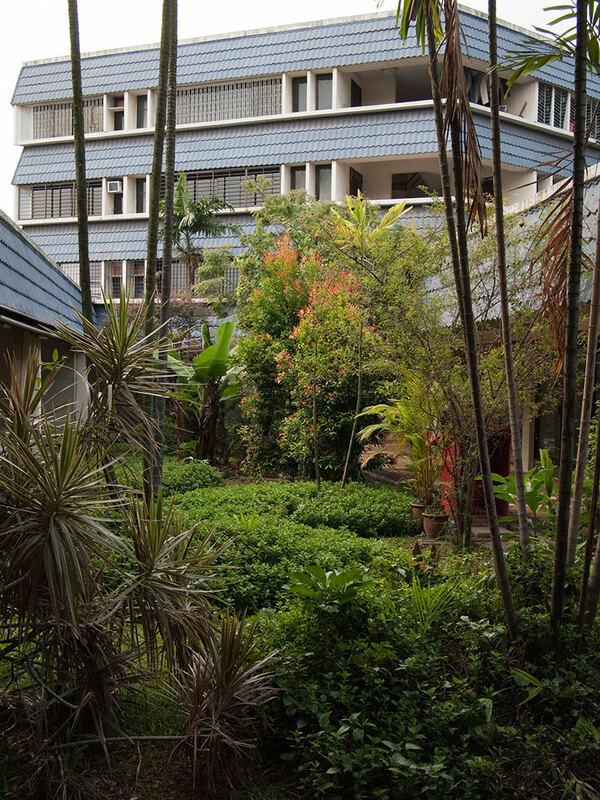 After serving a short-lived sentence as a hospital and military car park during the Japanese occupation, the grounds were returned to the STC and racing resumed in 1947 after a two year restoration. 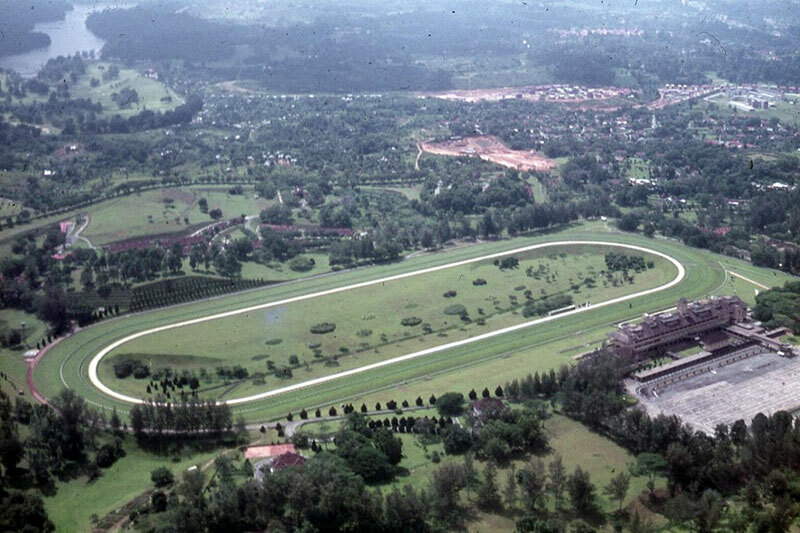 After opening its doors to the public in 1960, the North Grandstand was consequently built in 1981 to accommodate the growing number of race-goers. 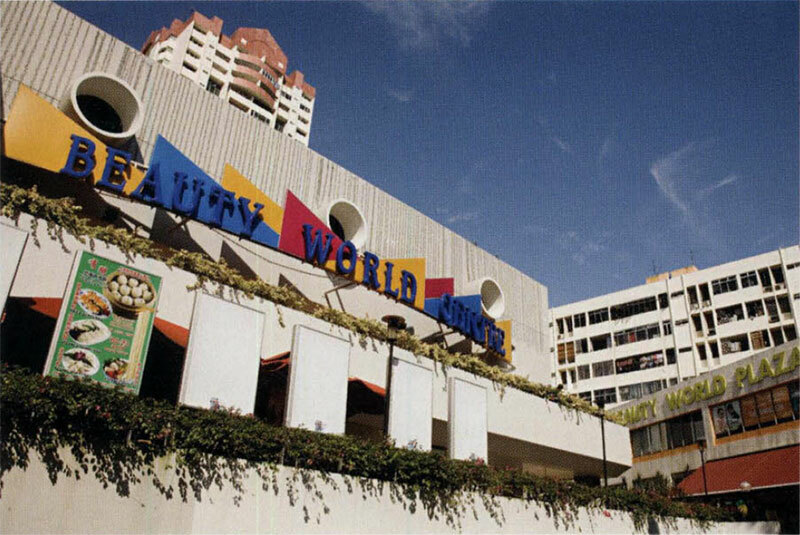 When the STC moved to its new premises in Kranji in 1999, the land came under the jurisdiction of the Singapore Land Authority, which released it on a 10 year lease to a private master tenant, reopening the buildings as the Turf City mall, before being revamped in 2012 as The Grandstand. 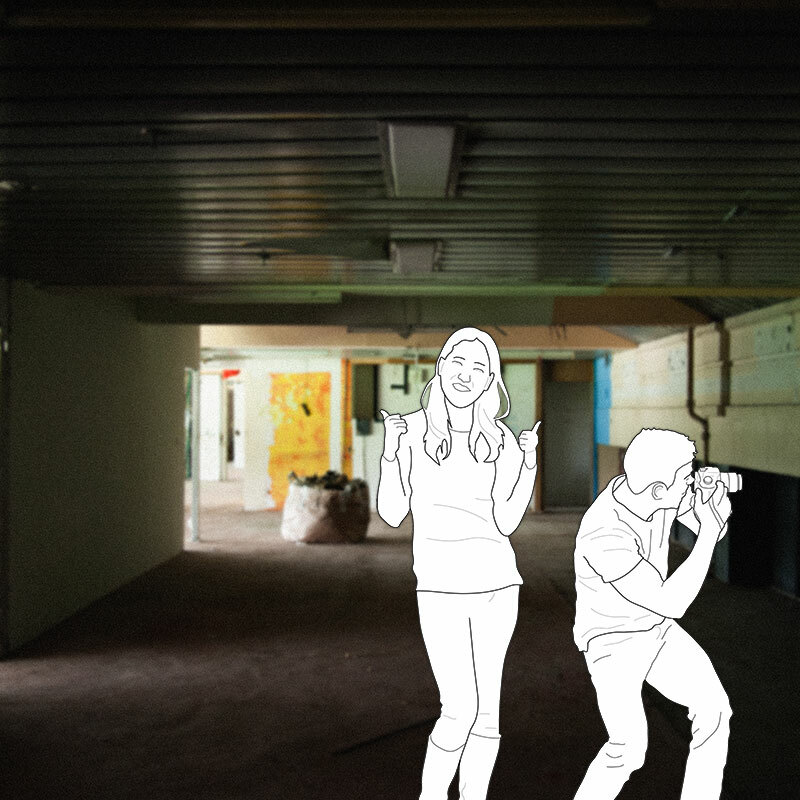 Perhaps in a bid to outlive its current three year lease, the rejuvenation of current buildings as The Grandstand sees a thorough adaptive reuse of the two buildings, converting the architectural forms of spectatorship into one of activity and interaction, producing a unique set of spaces from the hybridity. If successful, the building may have a fighting chance to survive the residential redevelopment planned for the land it sits on.